As far as the app itself is concerned, it remains the same. 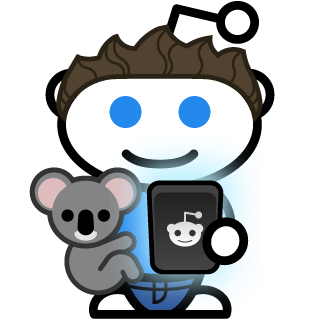 According to the announcement post, “It’s the exact same Alien Blue app you know and love, plus some bug fixes and an updated icon.”2 Further, Reddit will be offering the pro version of the app for free, but only if you download it within one week, “To celebrate and ease the move to reddit, everyone can get the Alien Blue Pro upgrade free for one week. The iPad app will also be free until we integrate it with the iPhone app and the two become one universal app.”3 This is Reddit’s first major move after raising a $500 M round a few weeks back.